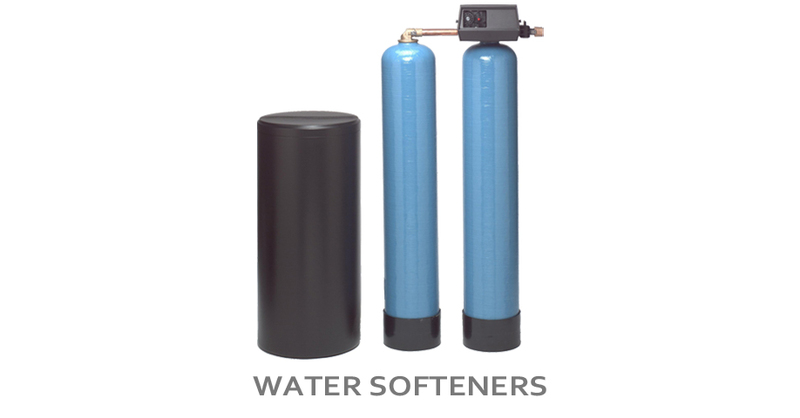 Softmatch 300 Series Twin Econominder Water Softener System has a greater commercial operating capacity and takes up less space than other units. 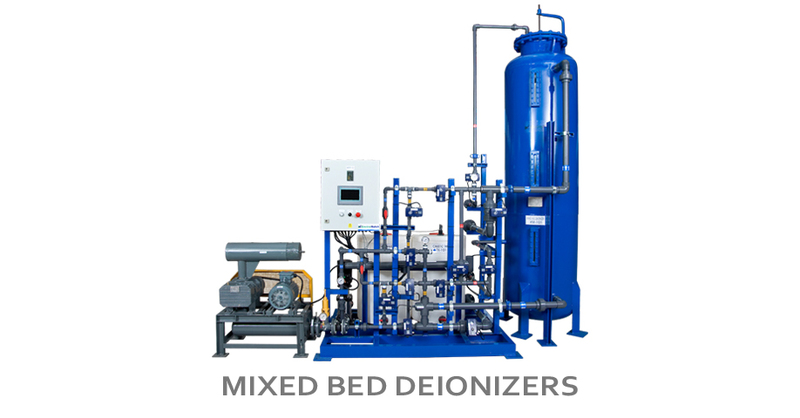 The combination of the larger capacity from the two mineral tanks and the brine tank provides a continuous 24-hours of soft water. By setting the capacity dial, based on the water hardness in your area, the unit automatically monitors the usage of the water for the right capacity. The system will only clean itself when necessary. when needed, based on total gallon usage to save salt and water. water pressures and flows simplified. setting with dial located on main control valve assembly.